Romance readers have launched into the second half of the year with great enthusiasm. Throughout July we had 39 reviews of 33 books by 26 authors. You can see all the full list on our Books Reviewed page. 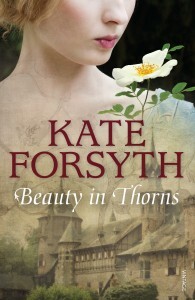 Beauty in Thorns is another unforgettable and original tale from a writer I hold in deep regard. Forsyth’s ability to provide the reader with a story seeped deep in the alluring art society, deftly merges themes of love, loss, obsession and ambition. Beauty in Thorns, is the perfect combination of fairytale and history. Forsyth works hard to provide a voice to an influential collection of women to have lived and loved in her latest novel. 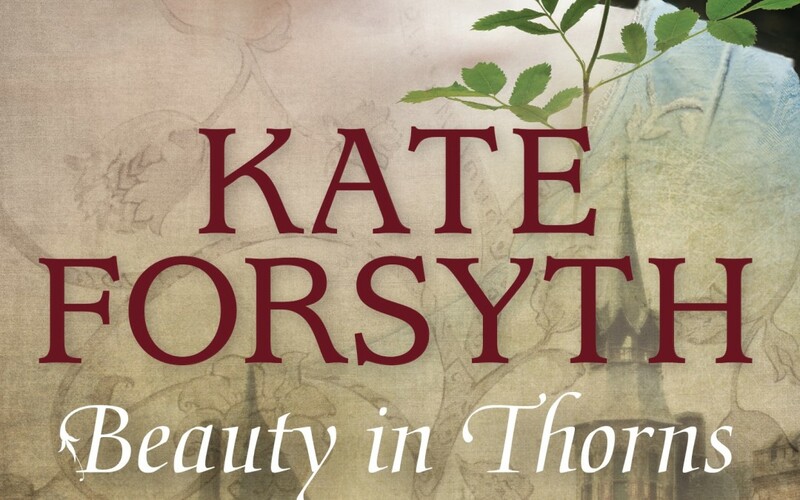 Beauty in Thorns is definitely one for those who love historical fiction, appreciate art history or love the magic of fairytales. Jo from Booklover Book Reviews was also impressed. Forsyth delivers such nuance in the way each of the women approach their relationships and life’s challenges. She does not shy away from sadness and loss. 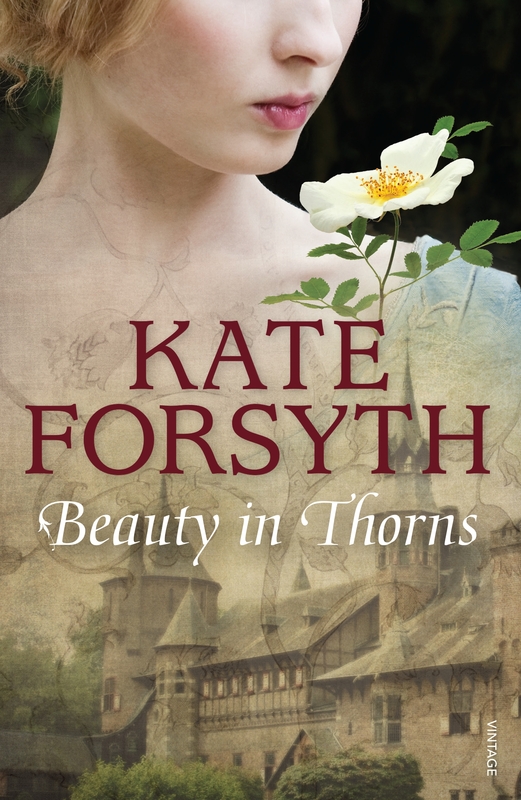 If anything it is her exploration of these themes in Beauty in Thorns that make her narrative so compelling, and in context only serves to elevate that which was achieved by this pioneering group of individuals. Captive of the Corsairs was everything I’ve come to expect from Elizabeth and it had me ‘captivated’ from start through to finish. Sophia was an excellent heroine: smart, self aware, not a hint of the weeping willowy damsel about her at all. And Kit, well, he was what every hero should be. Fiercely driven by his demons, he was witty, brave, strategic, and completely undone by Sophia. What I loved most about their romance was the way Kit was attracted initially to Sophia because of her intelligence, rather than her looks. An appreciation for brains over beauty is valuable within any era, historical or present, and a mutual respect for intelligence forming the basis of a relationship is a very fine thing to have portrayed in a romance novel. 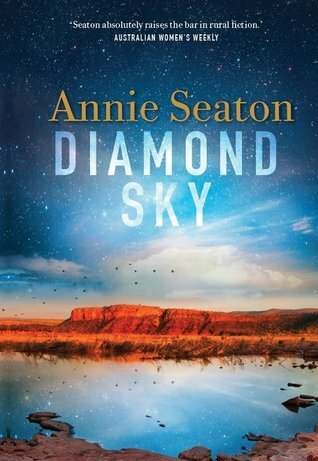 Diamond Sky took me to a place I have never been, and probably won’t ever get to, and painted a majestic picture that celebrated the original inhabitants of the area and highlighted the important work that goes into rehabilitating mining sites. A captivating read that brings the Porter Sisters series to a close, and leaves me hoping there might be another family member floating that will bring us back into their world. Readers of romantic suspense can look forward to Melissa James’ Beneath the Skin. Bella Bucannon’s Captivated by the Enigmatic Tycoon will be released by Mills & Boon. For a small-town romance in the Snowy Mountains, try The House on Jindalee Lane by Jennie Jones. 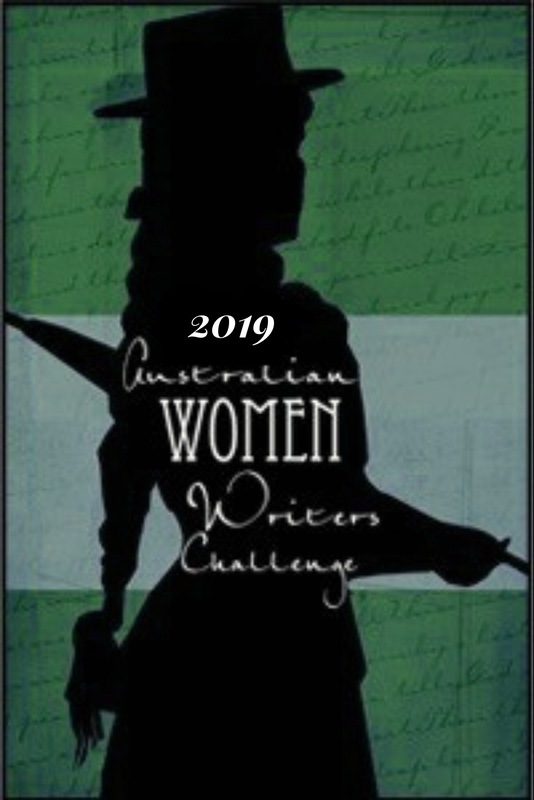 And those looking for f/f romance should be on the lookout for To Be Determined by Mardi Alexander, and Laurie Eichler.